We just got word that the cross-platform social gaming network OpenFeint will be releasing the second round of games and delivering the best gaming experience Android has to offer. With their first few games taking the market by storm when they were released, this bodes very well for OpenFeint and the Android gaming community in general. OpenFeint has added a whole new level to cell phone gaming by adding achievements and leaderboards so you can show the world just how well you can fly those planes and slice that fruit. Cestos 2: Party Time - already in the Market, with up to 4 players supported in the online multiplayer mode! Burlingame, CA – October 5, 2010 – OpenFeint, the leading cross platform social gaming network with 40 million mobile players, announced today that its Android product is off to a strong start - 4 of 8 launch games reached the Top 15 in Android Market and Fruit Ninja (Halfbrick Studios) and MiniSquadron (Supermono) claimed the Top 2 spots on the paid games chart in less than 72 hours. 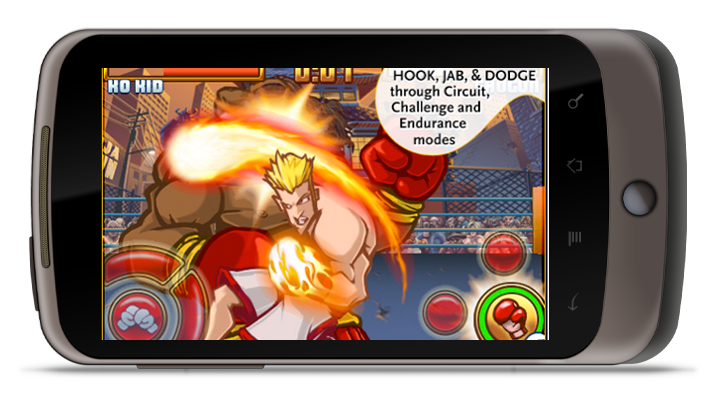 OpenFeint also announced the release of its second wave of hit games on Android, including Super K.O. 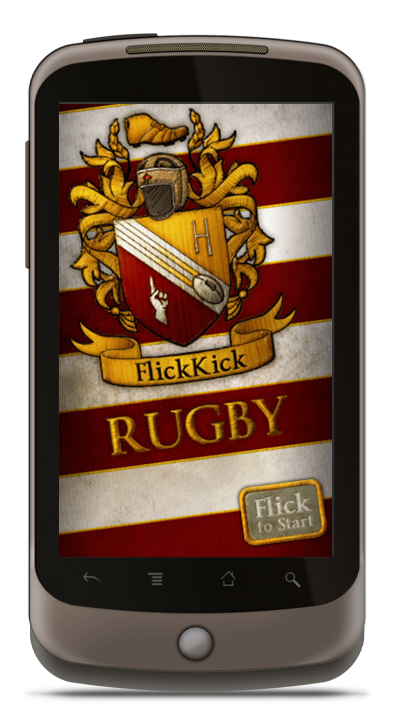 Boxing 2 (Glu), Flick Kick Rugby (PikPok), and Kamikaze Race (Tastyplay.com). "We’re absolutely ecstatic about MiniSquadron’s launch on Android with OpenFeint. Reaching number 2 on the paid charts and driving tens of thousands of downloads for our games has been a great success,” said Tak Fung of Supermono. 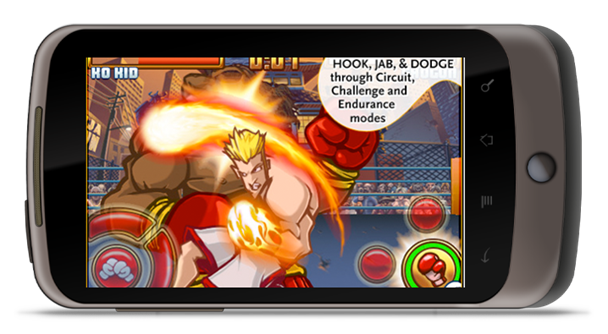 The second wave of Android games from OpenFeint launches this week and will include Super K.O. 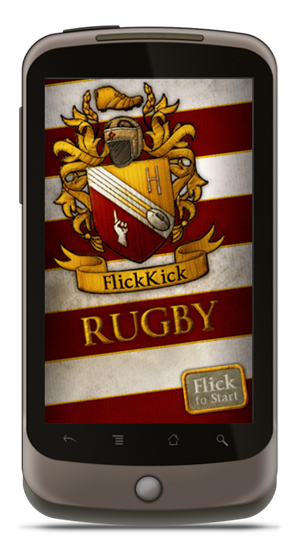 Boxing 2 (Glu), Flick Kick Rugby (PikPok), Touch Racing Nitro and Penalty World Challenge 2010 (Bravo Game Studios), Cestos 2: Party Time (ChickenBrick Studios), SpeedX (Hyperbees), Babo Crash Deluxe (Playbrains), Kamikaze Race (TastyPlay.com), Brain Twister Lite and Color Cocktail Lite (The Game Boss), Dot Dot (ustwo), and SkyForce (iDreams). Each launch game will be featured in the Feint Game Spotlight app, which is quickly becoming the preferred destination for Android gamers to discover and purchase high quality games. Feint Game Spotlight is regularly updated with new games and offers gamers the chance to enter contests and win prizes. OpenFeint’s cross platform social gaming network is adding over 160,000 new users daily and just recently eclipsed 40 million mobile players and 3,100 games. 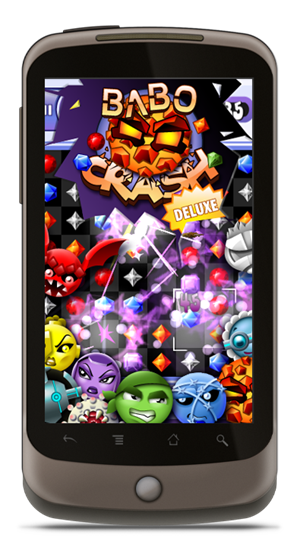 OpenFeint’s leading set of online gaming services and cross promotional tools are available to game developers through the company’s free, open source SDK. Developers interested in implementing OpenFeint in their games can learn more and download the free, open source SDK at OpenFeint.com/Developers. 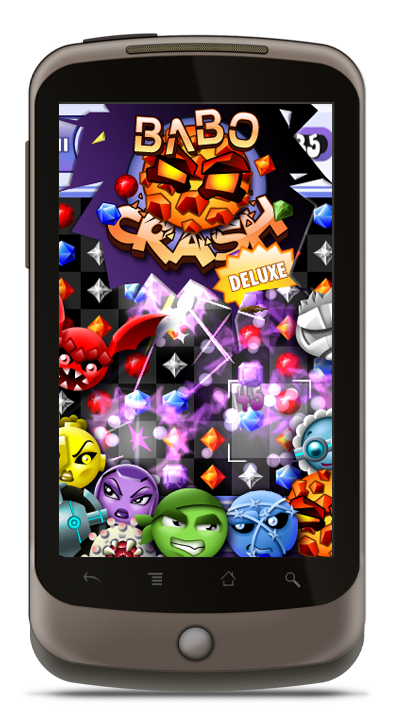 Players interested in learning about more OpenFeint enabled games can download Feint Spotlight from the Android Market. I am very excited about quite a few of the games on that list, especially Cestos 2. The first Cestos was a huge time vampire for me, and I'm sure that Chickenbrick won't let us down this time. This is a lot of games being released in a short time, so I'm sure my Evo will need some recovery time after I beat all of your high scores. This is very exciting.